Aboslutely adore this meal. For our family, this is a “polish and lick your plate clean” kind of meal…for everyone at the table. 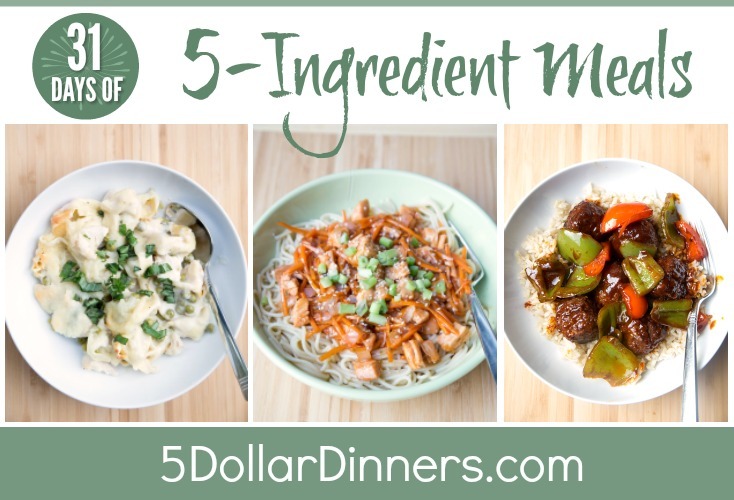 These are my favorite kinds of meals. 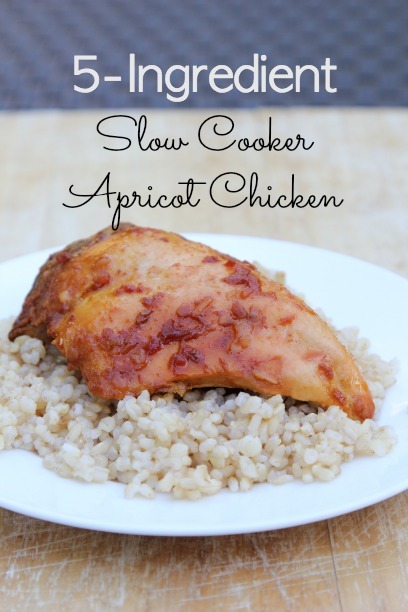 See the complete 5-Ingredient recipe for Slow Cooker Apricot Chicken here!